J&P CYCLES and MOTORCYCLE SUPERSTORE have merged. MERGER = MOTORCYCLE POWERHOUSE! 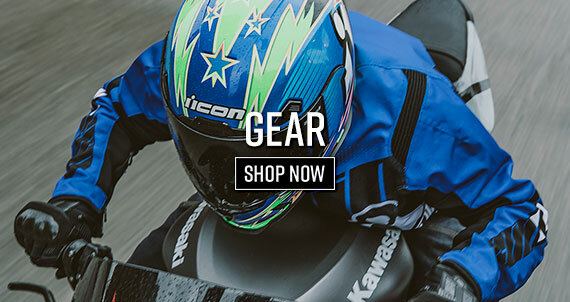 At J&P Cycles we keep the world on two wheels with the largest selection of parts and accessories for your motorcycle, AND we get you geared up for the ride with functional and casual apparel. 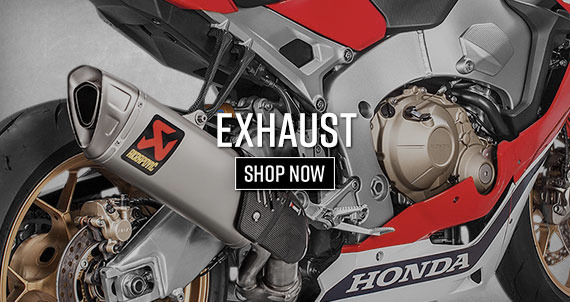 This merger means we carry an expanded portfolio of products for you and your bike, always at the lowest prices. Our world-class customer service and technical support you have come to know and expect is revved up and available 7 days a week. 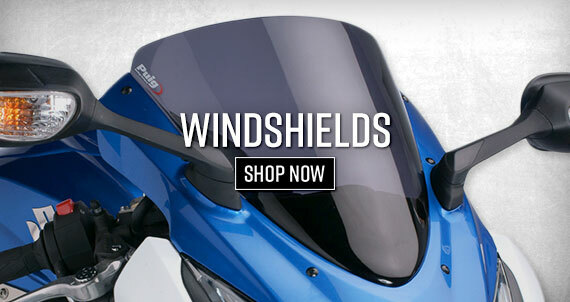 We do quick shipping and have the best hassle-free return policy in the industry to make sure you are satisfied. 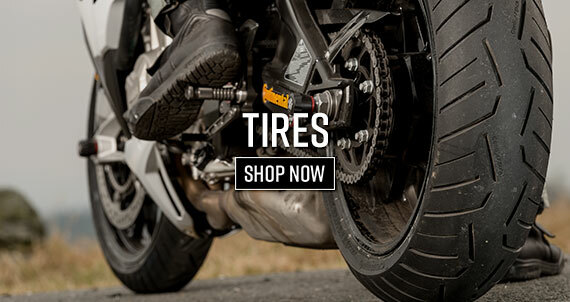 Whether your ride is sport bike, street bike, or cruiser, we have the products in J&P Cycles’ legendary motorcycle fitment database and riding gear and apparel offerings to fit every need.